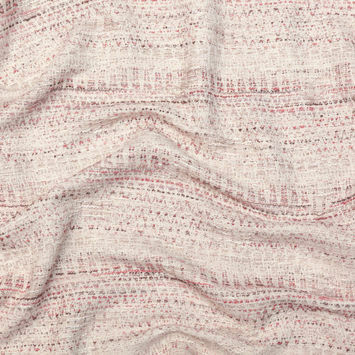 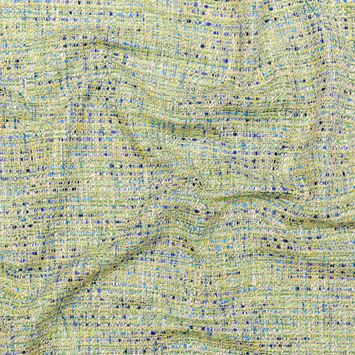 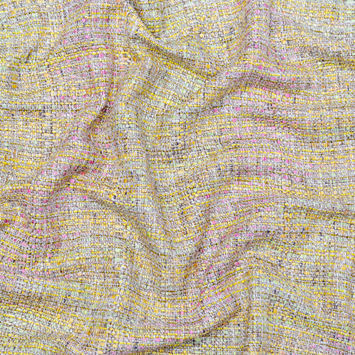 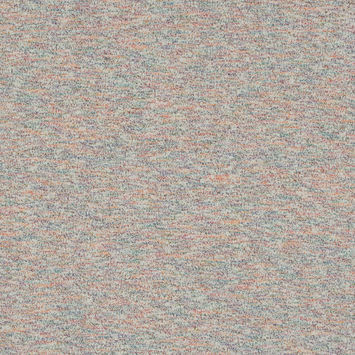 Cotton Tweed Fabric has a bold ruffled texture that gives it a casual, homespun look. 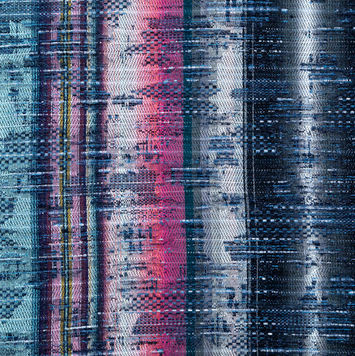 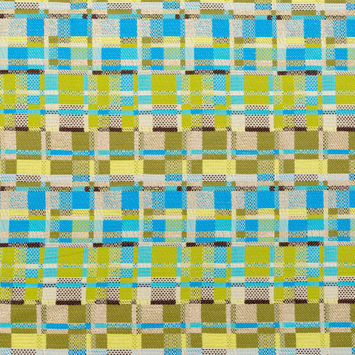 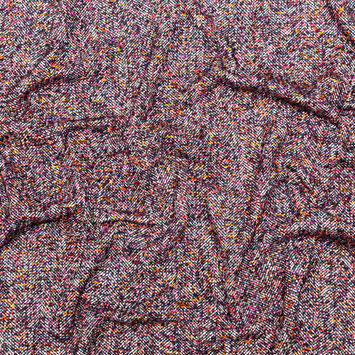 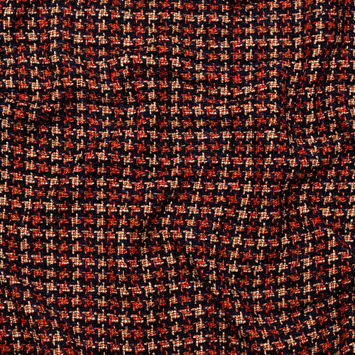 Tweed Fabric can be made using a plain weave, meaning the warp and weft yarns are woven into a basic crisscross formation. 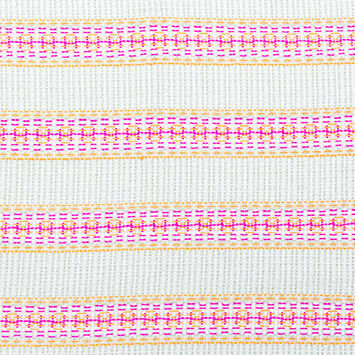 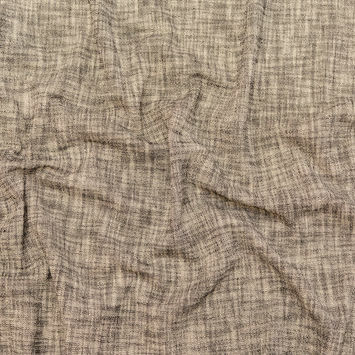 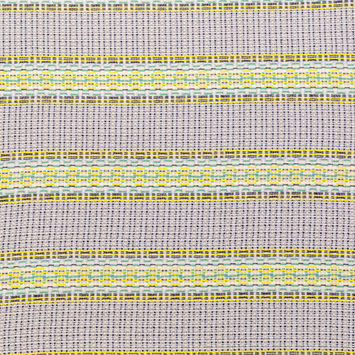 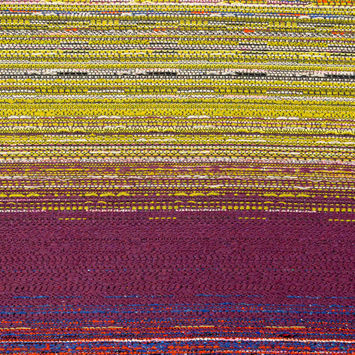 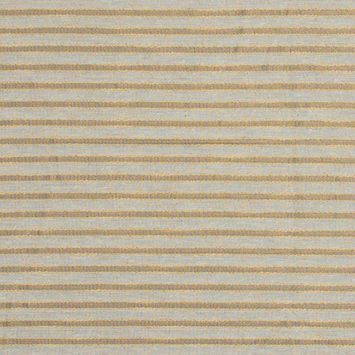 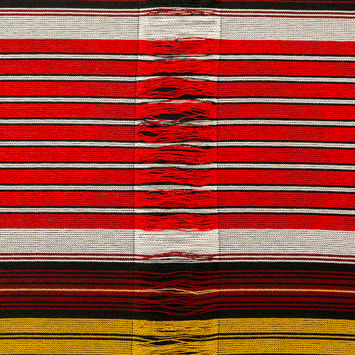 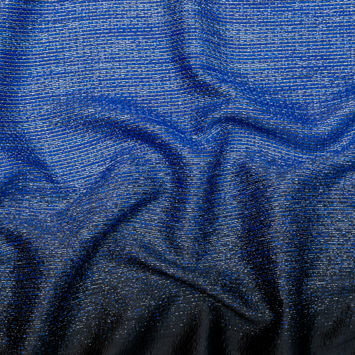 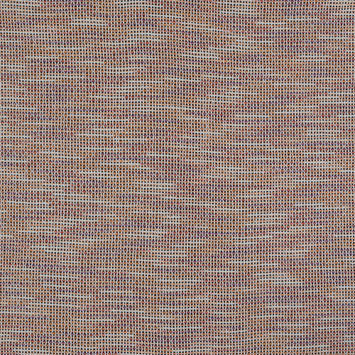 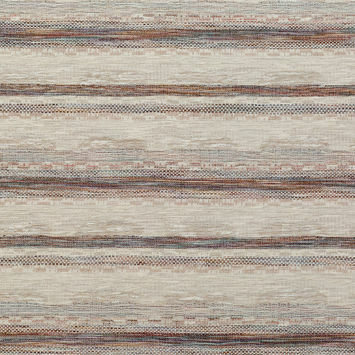 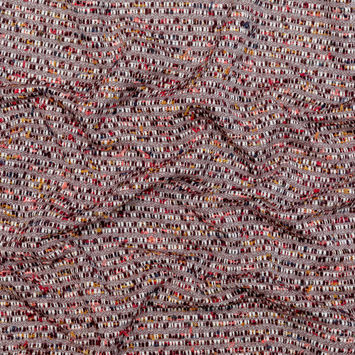 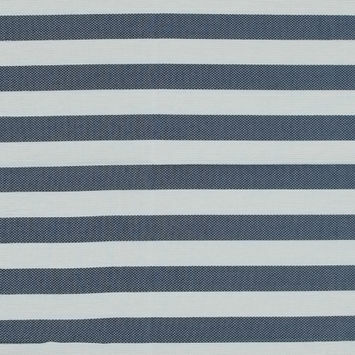 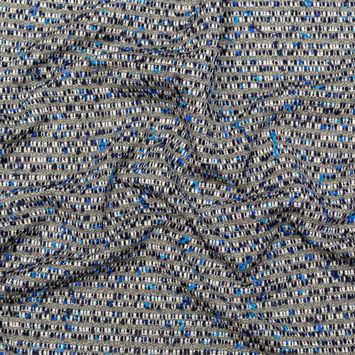 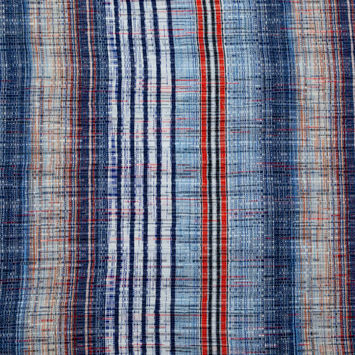 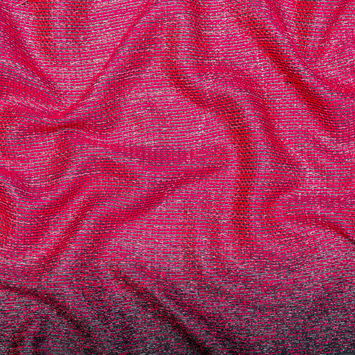 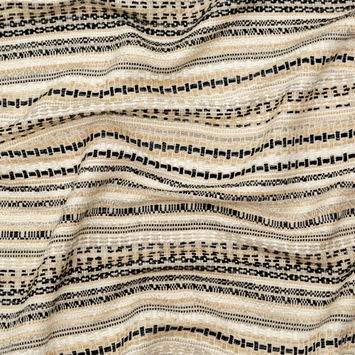 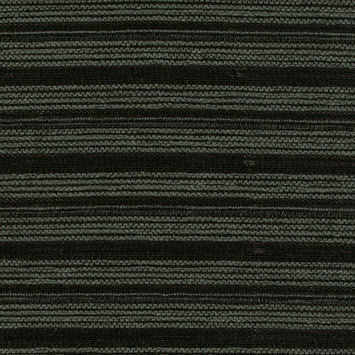 A twill weave, which involves the weft yarns wrapping around at least two warp yarns at a time in a unidirectional pattern that creates diagonal lines in the fabric, or a Herringbone weave, which is similar to the twill, but incorporates a reversal in the threads to create a V-shaped pattern. 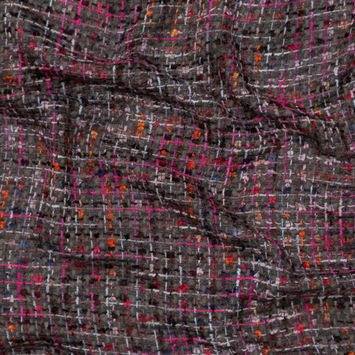 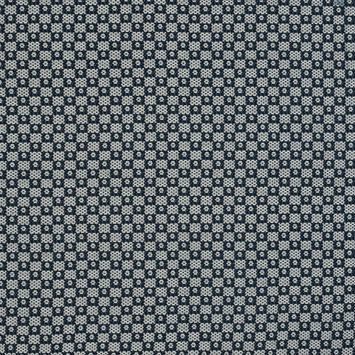 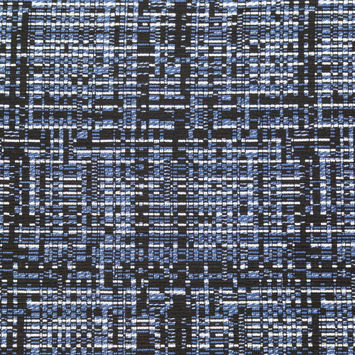 Craft gorgeous suits, dresses, or blazers with our elegant collection of Cotton Tweed Fabrics.